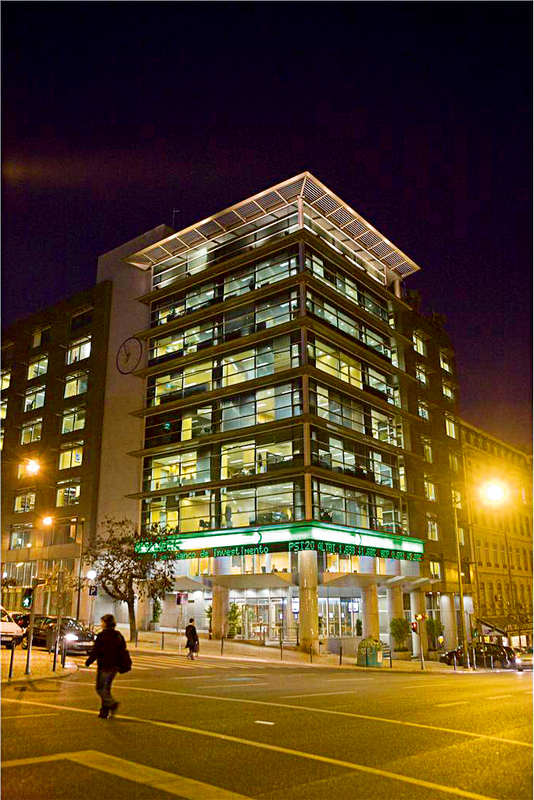 Espírito Santo Investment Bank, headquartered in Lisbon, is the investment banking arm of Banco Espírito Santo, the second-largest financial group in Portugal. Espírito Santo Investment Bank ethos is driven by developing long-term relationships, as clients’ needs are serviced through multi-product platform coverage. With more than 700 professionals worldwide, Espírito Santo Investment Bank aims to be a reference in the regions where it offers financial solutions: Europe, Americas and Africa. It has an unrivalled reputation in the Iberian investment banking market, namely in corporate finance and M&A, project finance and securitisation, acquisition finance, capital markets and private equity activities.